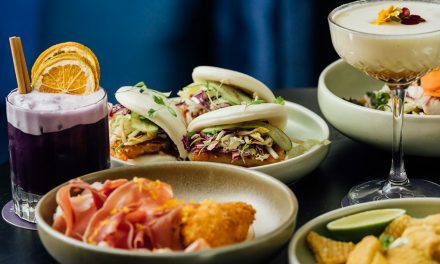 If you’re looking to get out in Canberra over Easter, we’ve got you covered with our list of the restaurants, bars and entertainment venues that are open this long weekend. From an Adults Only Easter egg hunt to a PJ Party, there’s something for everyone out in Canberra! Ainslie Football and Social Club: Sunset Sessions, local musicians playing on the outdoor terrace, Friday 30 March, 6pm. Akiba: With dining until 1am, try one of Akiba’s new dishes the sous vide salmon with miso glaze or the tuna, pickled watermelon, bonito and rosemary aoli potato crisps. Betti Bravo’s: Open normal hours all weekend, grab a seafood paella on Good Friday and Easter Sunday while you listen to live music, and try Betti Bravo’s new menu which focuses on Spanish, Caribbean, Mexican and Cuban cuisine. More info here. First Edition: Live music on Saturday 31 March from 4.30pm to 7.30pm. Australian Centre on China in the World: Living Politics exhibition on display until Friday 30 March. BentSpoke Brewing Co: Fundraising night on Easter Thursday 29 March to support Tathra community. Canberra Labour Clubs: Mega Monday Bingo at the Belconnen Labor Club, Monday 2 April. 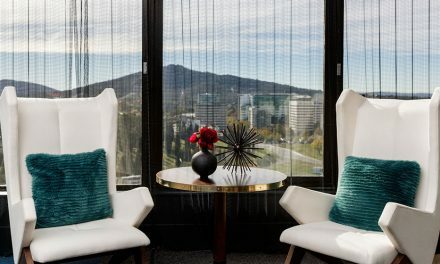 Casino Canberra: Casino and Natural Nine will be open all long weekend as usual, and High Tea will be running as usual on Friday and Saturday. Double Shot: Open 7am to 4pm, Good Friday to Easter Monday. EQ Cafe and Lounge: Open Easter Saturday 31 March, selling classic hot cross buns too. Gryphons Caffe Bar: Open Easter Saturday 31 March, come and watch the Brumbies take on the Waratahs from 7.45pm. Hopscotch: Bringing It Back To Back, sick beats and liquid treats on Thursday 29 March and Sunday 1 April. 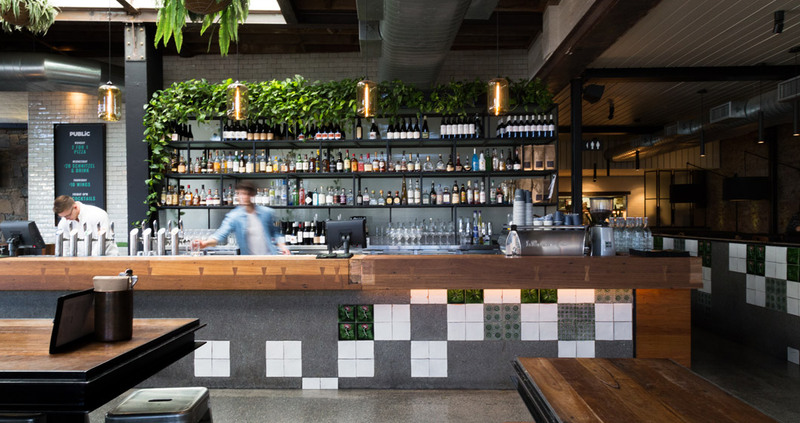 Kokomo’s: Open all long weekend, normal trading hours Easter Thursday to Easter Monday 11.30am-12am, and featuring an Easter party on Bad Thursday. 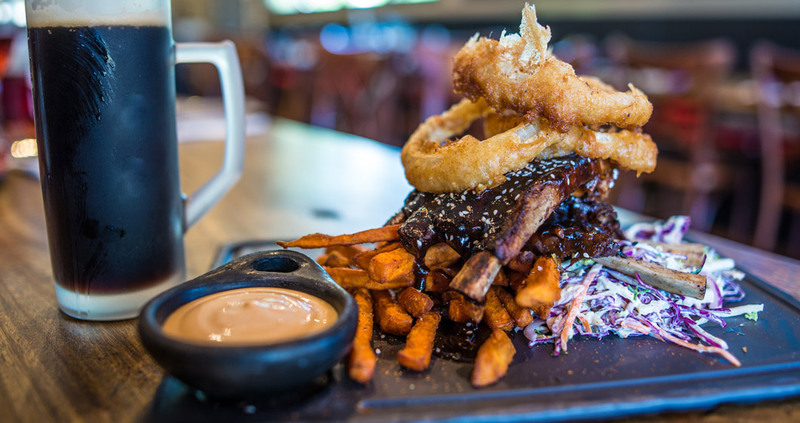 As well, all promotions are still running including $5 burgers from 6:30pm til 11pm Monday. Lazy-Su: Grab a glass of Ashai Black on tap, open Thursday, Easter Saturday and Easter Sunday until late. Limelight Cinema: Open every day of Easter Weekend. Mooseheads Pub and Nightclub: Open Easter Thursday 29 March and open from 1pm Easter Saturday 31 March for Mr Moose’s Annual Easter Saturday Pyjama Party. Come in your PJs, onesies, night gowns, dressing gowns, pillow slips and sheets, and you could win tickets to Groovin’ The Moo. Muse: Open 7am to 12noon on public holidays. National Press Club: Live music with The Cherry Pickers on Easter Thursday 29 March from 7pm. Palace Electric: Enjoy a light afternoon tea and a glass of sparkling at the Opening Day event for 2018 Young at Heart Film Festival from 3pm on Easter Monday 2 April. The festival will open with The Bookshop, starring Patrricia Clarkson, Emily Mortimer and Bill Nighy. Set in 1959 England, it is the story of a woman who decides to open her small town’s first bookshop. Public: RNB Beats featuring Hardcover and DJ songz on Easter Thursday, Happy Hour on Good Friday from 4pm to 6pm, selected cocktails from 5pm and live music from 5pm on Easter Saturday, live music from 7pm on Easter Sunday and Happy Hour 4pm to 6pm on Easter Monday. Rose Cottage: Take part in the 1000 Egg Hunt from 3pm on Easter Sunday, with lunch available from 12pm and live music at 3pm. Shorty’s: Try a special limited edition Easter choctail (chocolate cocktail) over Easter Weekend. 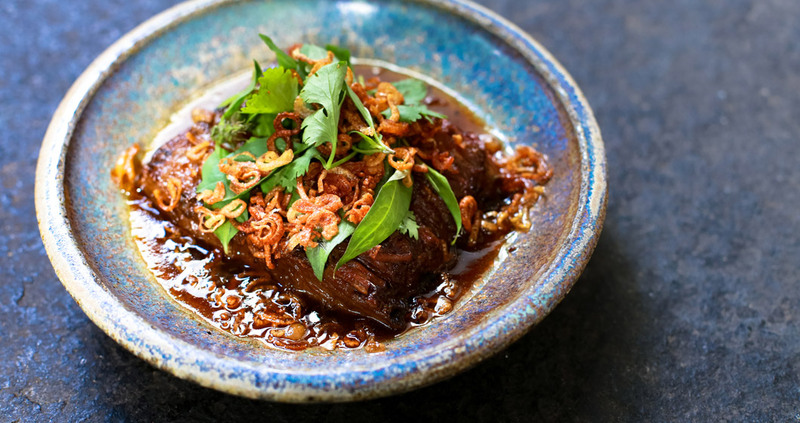 Siren Bar and Restaurant: Open Good Friday and Easter Saturday from 11am until late, and Easter Monday 8.30am until 3pm (subject to change). Teddy Pickers: Open every day 9am until 1pm (sorry Liam!). The District: Open every day from 8am. 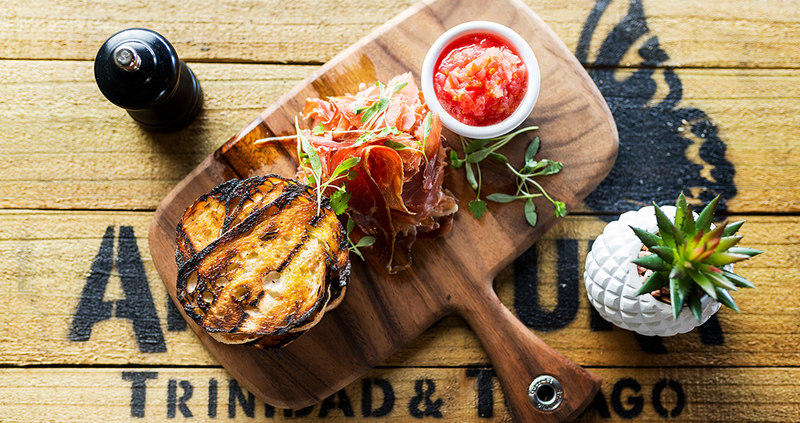 The Duxton: Open all Easter long weekend with trading hours and entertainment as usual PLUS the inaugural Adults Only Easter Egg Hunt. The Duxton is hosting a fun twist on this tradition. You will scour the pub, hunting for the carefully placed eggs containing not only tasty treats but dinner vouchers, drink cards and more! Must be 18 and over to participate. Saturday 31 March, 3pm to 8pm. The Old Canberra Inn: Live music from 4pm to 7pm on Easter Sunday 1 April. Transit Bar: Live music with King Parrot on Easter Thursday 29 April, Sally Chicane on Good Friday, and Shoeb Ahmad on Easter Saturday (free). 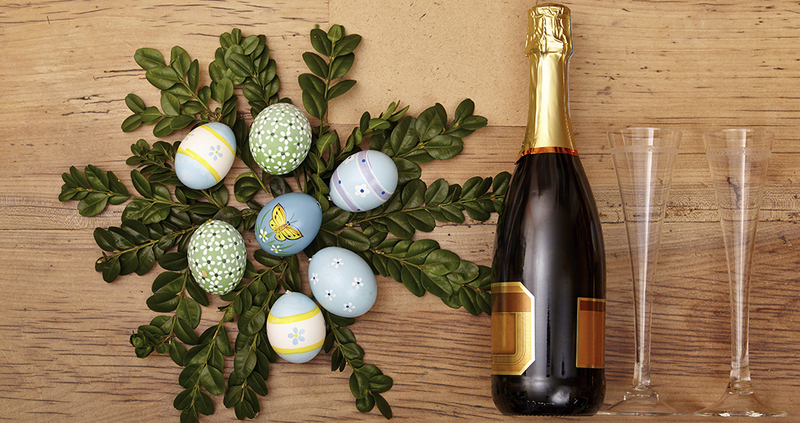 Treehouse: Open all Easter Weekend, featuring RnB Friday on Good Friday, and BYO alcohol on Easter Sunday from 6pm. 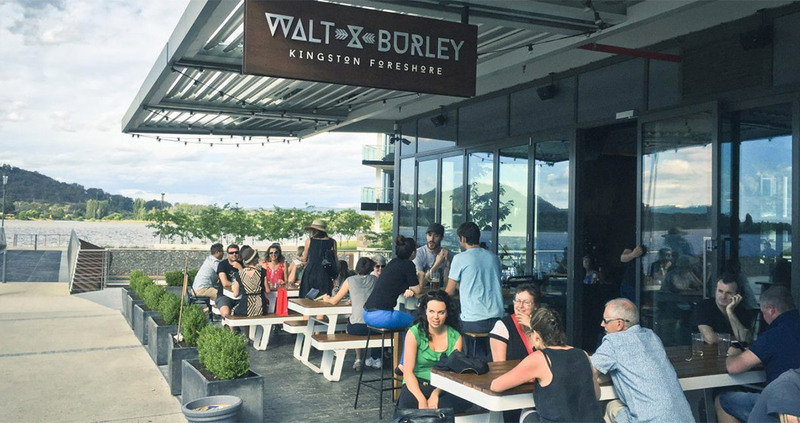 Walt & Burley: Open all Easter Weekend (normal hours), live music on Good Friday and Easter Saturday, seafood specials on Good Friday, and watch the Brumbies game on Easter Saturday.